We are delighted to welcome Harriet Partridge to our Client Support team. Harriet has previously worked in banking for Halifax as a cashier and then a trainee banking adviser, and at Santander where she started as a cashier and moved to the role of savings adviser. For the past six years Harriet was a branch manager for the well-known jewellery retail chain Pandora. As the branch manager she was responsible for staff, stock and of course customer service. As a member of our Client Support team Harriet’s duties are based around supporting our team of local Financial Advisers in the Tamworth, Lichfield and Sutton Coldfield area. This is a very important role that involves chasing financial product providers for information and lots of administrative duties that enable our Advisers to provide our first-class service to our clients. In her late-teens Harriet has twice had a 4 month long summer internship at Disney Land Florida but now in her spare time she is studying for a degree in English with the Open University and is in the 5th of a 6 year course. Harriet will also be joining our in-house Four Oaks Financial Services Training Academy to study for her professional financial services qualifications. Welcome to the Four Oaks Financial Services team, Harriet. The new Four Oaks Financial Services Essentially Wealth Magazine is now available. Follow this link to open the magazine. 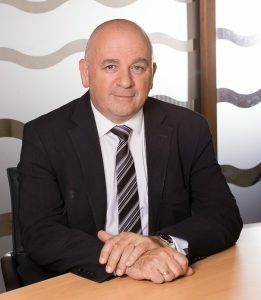 For the latest copy of Four Oaks Financial Services Essentially Mortgages Magazine follow this link. Congratulations To Mark Banks On Passing Another Exam! 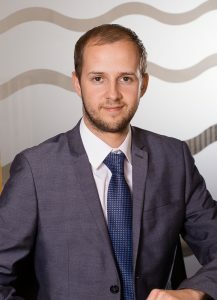 Paraplanner, Mark Banks is a man on a mission to successfully complete all of his professional financial qualifications, hopefully by the end of May this year. He passed his Investment Risk & Principles Unit 3 Examination in February and the latest examination he has passed is on Taxation. This leaves Mark with just one final examination to pass in order to attain the Level 4 Diploma In Financial Planning. 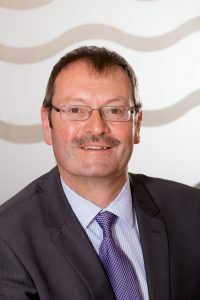 For the taxation examination Mark studied inheritance tax, capital gains tax, taxation on benefits in kind from employers, taxation in regard to pensions and tax in relation to businesses including corporation tax. Mark is a member of our in-house Training Academy and has studied with his colleagues but also taken on a lot of extra studying in his own time to achieve this latest exam pass. Well done, Mark! 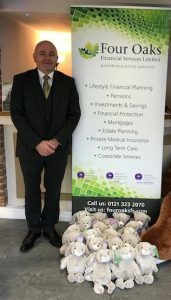 Our charity, the Buddy Bag Foundation needed cuddly toys for their Buddy Bags that are provided free of charge to children who find themselves in emergency care. Our receptionist, Lisa Arnold put the call out to our team for donations to buy cuddly toys and within a couple of hours everyone had dug into their pockets and Lisa had the funds she needed. The cuddly toys had to be a certain size, in order to fit in the buddy bags with all the other essentials and comfort items that they contain. So, this was not an easy task. Lisa visited several shops in the area (including 6 co-ops), Financial Adviser Ray Ceairns sourced some and so did Dave Coleman of our Paraplanning department. In total we were able to buy 36 suitable cuddly toys. These have now been packed and despatched by Buddy Bag Foundation to women’s refuges throughout the UK. We are delighted to announce that Ruth Hughes has joined our in-house Paraplanning team as a Junior Paraplanner. Ruth is returning to work after a career break to have a family. Previously she worked for the Halifax for nine years. She began as a cashier, was then promoted to a banking adviser and for the last two years she worked as a fully qualified financial adviser. 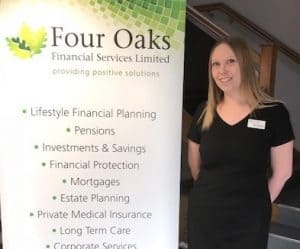 In her role at Four Oaks Financial Services she will be supporting our team of Financial Advisers in Lichfield and surrounding areas. This involves providing them with help on the technical aspects of our services including report writing and research. 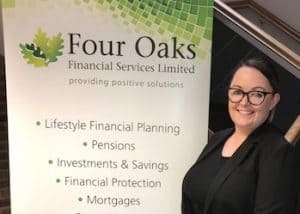 Ruth has joined the Four Oaks Financial Services Training Academy in order to refresh her knowledge and is planning to take all of her exams again. The first qualification she will be studying for is Personal Taxation. “The team have been very welcoming and accommodating. I feel that I have settled in quickly and I like the community spirit we have here.” Says Ruth. In her spare time Ruth takes her fitness very seriously. She loves the gym, Zumba and yoga! All we can say is they must be very brave or mad!! Why? Because both Four Oaks Financial Services MD, Martin Ward and Financial Adviser, David Jones have done this before and they know how much it hurts! On 6th May 2018 they will walk 40 miles from Stoke Royal University Hospital to The Crown pub in Four Oaks. This will be the second time Martin has done this and David’s third time. 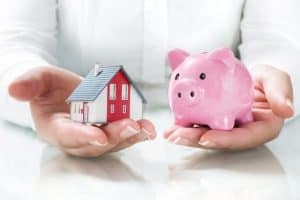 With the full backing and admiration of our team of Financial Advisers and support teams, they are doing this along-side our client and friend, Mark Tonks. In 2015 just after a meeting with Martin Ward, Mark suffered a major heart attack which left him in hospital for many weeks. Whilst he was there he wondered how long it would take to walk home. The answer is 12 – 15 hours. The first year of the Long Walk Home was 2016, almost a year to the date that Mark got home from hospital, and 13 local business-people did the walk with him. In 2017 the number had grown to 22 people and this year an amazing 54 people will walk with the aim of raising £20,000 for Buddy Bag Foundation and Footsteps Counselling & Support. Both local charities are small and run entirely by volunteers but play a very serious role in helping people. 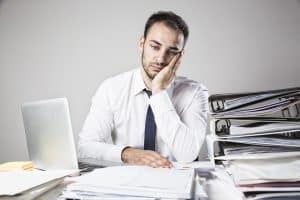 Almost A Third Of UK Employees Don’t Have A Financial Back Up Plan! Research1 shows that nearly a third of employed people in the UK don’t have any contingency in place should they suddenly lose their primary source of income. If you lost your job, that would be bad enough. But imagine that you lost your income because you were sick. Figures from Macmillan and the British Heart Foundation show that in the region of 1,000 people every day are diagnosed with cancer and nearly 200,000 people have heart attacks each year in the UK. What if…. you were one of those people? How would you and your family cope financially? Critical Illness Insurance can pay out a lump sum that may enable you to stop working or go part-time so you can concentrate on getting better. This can be combined with life insurance, or you may wish to look at other financial protection options. For peace of mind talk to your Financial Adviser about your circumstances and if Critical Illness Insurance is right for you.